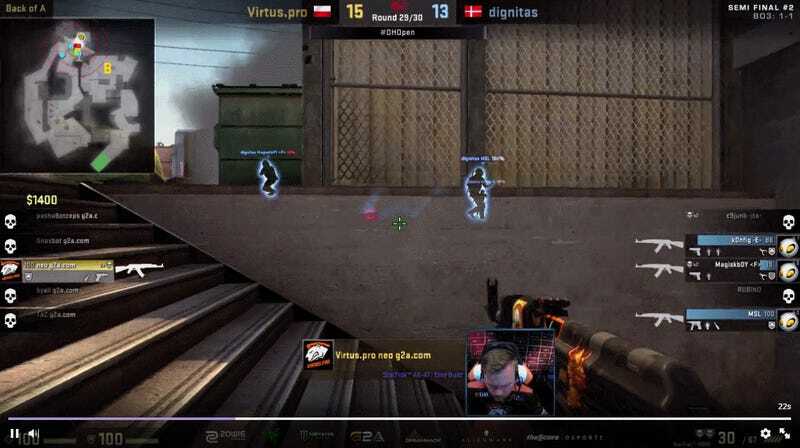 Virtus.pro went on to win the entire tournament, but before they could do that, Filip “NEO” Kubski had to help get his team through the semi-finals against Team Dignitas. Despite his age, the 29 year old Counter-Strike: Global Offensive pro has really come into his own these last few years, helping VP take first place at a number of recent tournaments, including ELEAGUE Season 1. After watching the below clip, it’s not hard to see why. 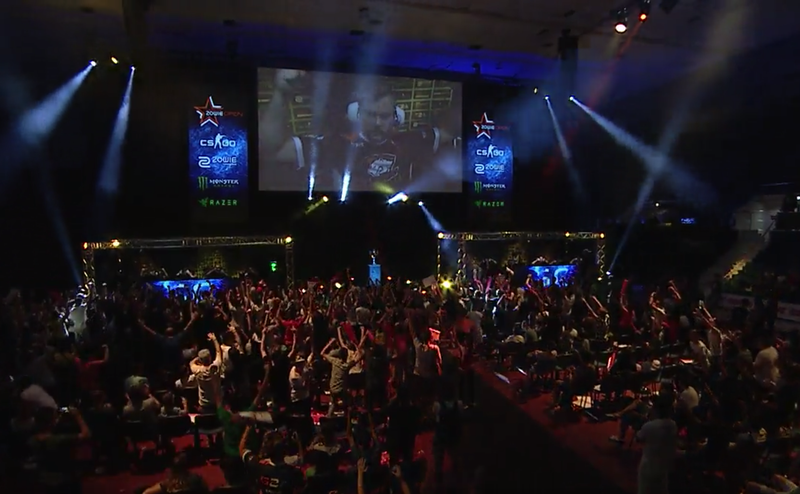 You can watch both of the semi-final matches, as well as the grand-finals, here.